Renan lives to tell stories about our connection to the natural world, often set within the most challenging environments on Earth. He’s constantly searching for projects that move him -- films that have a strong visual identity matched with some deeply compelling human element. He began his career as an expedition climber and landscape artist, spending years living in a tent beneath the big walls of U.S. National Parks and in the snowy Himalayan mountains. All of his paintings were created on expedition, carrying large cotton canvases on his back, sometimes even using natural pigments pulled straight from the earth to capture these wildly beautiful landscapes. He received National Geographic Adventurer of the Year in 2013 for his combination of cutting-edge first ascents and visual storytelling. 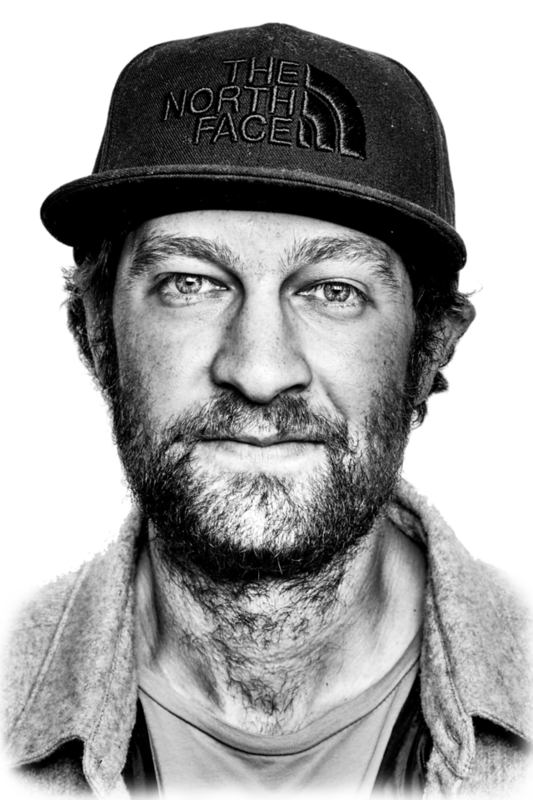 Currently, Renan works as a commercial and documentary filmmaker, an expedition climber for The North Face, and a photojournalist for Sony and National Geographic. The films he’s made over the years have had a global presence; he’s probably best known for MERU (cinematographer/subject), which won the 2015 Audience Choice Award at Sundance, and the critically acclaimed Sherpa (cinematographer/co-director), which screened at TIFF and Telluride. He’s directed and shot commercial work for major international brands such as Apple, Google, DJI and Nike. 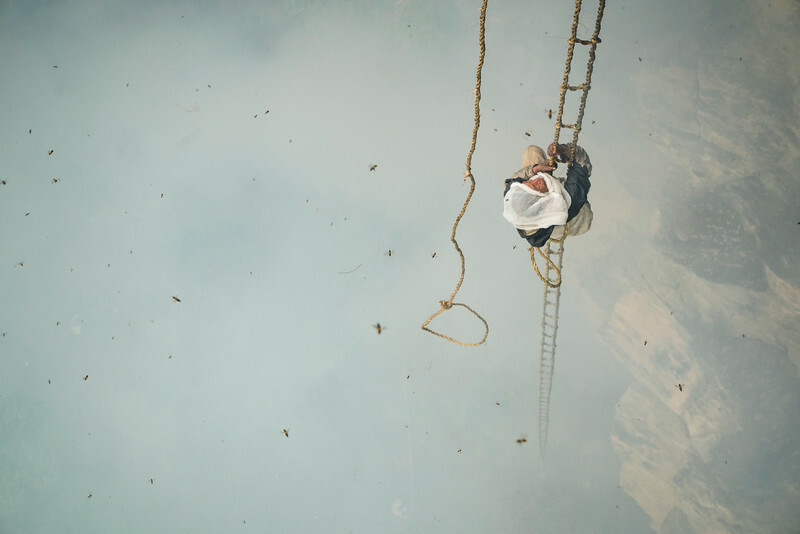 2015 Winner, Documentary Audience Award for "Meru""
2015 Winner, Cinematography Award for "Down to Nothing"
2009 Winner, Charlie Fowler Award for "Samsara"